In the production line of food such as bread, cookies and instant noodles etc. Stainless steel roller chain always is applied to conveying and transmission, according to its compact structure, large transmission ratio, high efficiency, less failure and long service life, working under high temperature and low speed. 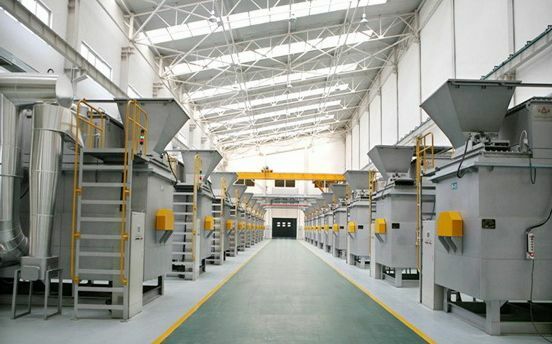 In some large-scale food factory, flat top conveyor chain is applied to convey product.